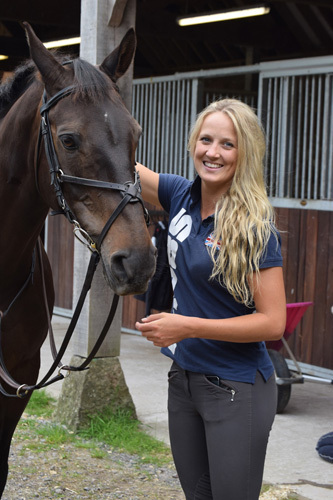 Here Lissa Green teams up with leading performance footwear manufacturer, Grub’s, and gives some advice on how to introduce a young horse to cross country. 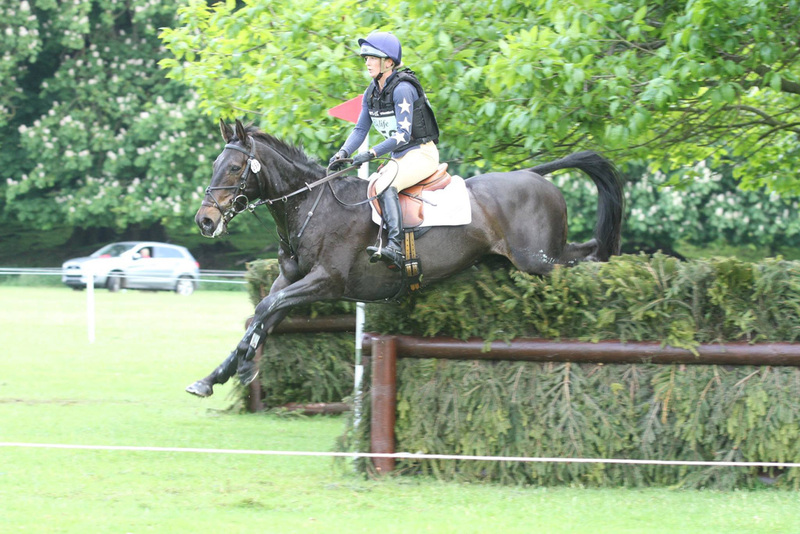 Training a Young Horse for Cross Country – Where to Start? As riders know, a young horse in training comes with challenges and excitement, especially for riders whose discipline is eventing. Presenting a young horse to a cross country course early on in its career is quite important because it enables the horse to absorb the process and understand what is to be expected of them in this stage. Every schooling session should build your horse’s confidence and end on a positive note so the foundations are established and the ultimate outcome is likely to be successful. Starting off, you should spend a lot of time walking round with a relaxed rein so your horse can comfortably adjust to the environment. Even walking over some small fences will allow your horse to process what has just happened and associate what you are asking him to do. As a rider you must remain relaxed and not put any pressure on the horse and allow the horse to do it in its own time. It is inevitable that some of the obstacles may cause a young horse to spook, but it’s so important that you don’t turn the horse away from the jump, as this teaches the horse it’s ok to stop and go around. You must be patient and allow your horse to smell it, work it out and then back him up to re-approach. Once your horse is comfortable walking over the fences and is relaxed, attempt the same small jumps in trot, but again, allowing your horse to figure it out. Once he’s happy going over these, move onto a different set of small jumps that look different. This will test your horse’s confidence and if you needs to go back down to walk, this is fine to do so, but keep encouraging your youngster to go forward. Eventually he will trust you enough to go over the jumps in trot again. Banks can be a little tricky and can easily worry an inexperienced horse so make sure when you go up the bank to come back down the same way, so it’s not so much of a surprise, but once your horse is confident then progress to riding the bank conventionally. The key is to allow you horse lots of rein so he can have his head down and work it out. 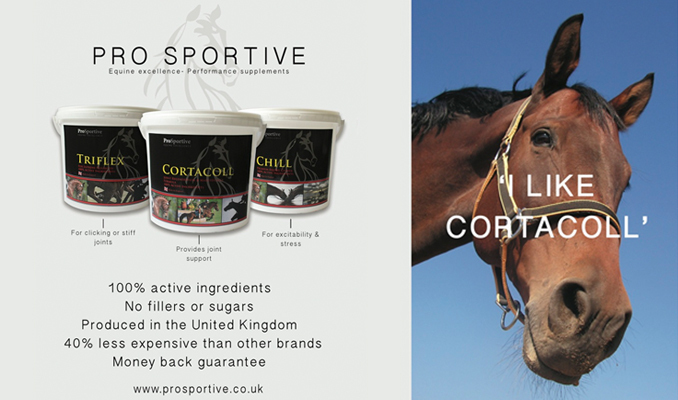 Throughout the training it is key to praise your horse after he’s done something right to boost his confidence. 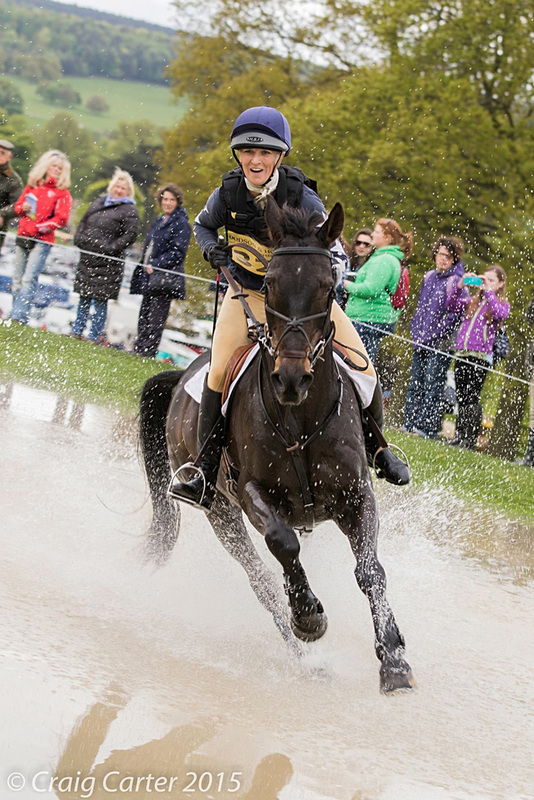 Water can be a horse’s worst nightmare and the help of a ‘nanny’ horse to walk with your young horse into the water as encouragement can be really useful. Once youre horse has his feet wet, come back out and re-do the process without the ‘nanny’ horse. Once your horse is happy, with positive reinforcement you can include a small jump leading into the water. The most precarious obstacles for a young horse to overcome are ditches, therefore a little bit of time invested in this area of training will help your horse understand the question being asked. Allow your horse to check both sides of the ditch and then use the ‘nanny’ horse again to go over the ditch, showing the younger and inexperienced horse how to do it. After a couple of attempts remove the ‘nanny’ horse and try again. By following through this session, your horse should gain a wealth of confidence and trust in you. This will aid in encouraging him to jump other obstacles in a sequence. It is now important that you don’t push your youngster too quickly to the point where it undoes all your hard work in giving confidence. For the initial schooling keep the work in trot, which allows time to think, and keep the jumps small and relatively simple.